Joining alongside hundreds of global business leaders dedicated to performance and capability improvement, Wendy Romeu, founder and president of Alluvionic, is set to present the session on “CMMI Adoption in Government” at the CMMI® Institute’s Capability Counts 2017 premier event on May 16 & 17 in Alexandria, Virginia. Alluvionic, headquartered in Melbourne, Florida, is an innovative solutions provider that services clients through project management, process improvement and engineering product design. The company has worked with notable clients such as DRS Technologies, Google, IZTEK, Jabil, Mack Technologies, NRG, Novel Engineering, Orange County Government and many others. Romeu will represent more than 80+ speakers from a variety of countries, backgrounds and experiences to share their knowledge of CMMI adoption and capability improvement experience. The series of workshops, keynotes, and interactive sessions will focus on delivering actionable insights as to what it means to be a capable, mature organization. Attendees will gain take away, ready-to-use resources and tools from industry experts to utilize with their organization, as well as the chance to share best practices and business challenges with their peers during networking opportunities. The conference is designed to connect with global business leaders dedicated to achieving a competitive edge by streamlining their capabilities. Greg Williams, Human Exploration and Operations Mission Directorate at NASA will provide the opening keynote presentation. “I am extremely excited to participate as an industry presenter at Capability Counts 2017. To be surrounded by so many thought leaders from around the world is truly an honor. I look forward to leading the session on ‘CMMI Methodologies and the Courts’ and how it applies in the Government sector by sharing our experience with the Orange County Clerk of Courts and how we helped them resolve their process improvement challenge. We will highlight the applicable process areas and how we successfully applied CMMI as an effective solution,“ says Romeu. With more than twenty years of Project Management and Process Improvement experience, Romeu has successfully built her business by right-sizing solutions for her clients. She founded Alluvionic in 2013 to help businesses achieve their process and system implementation goals, implementing a portfolio of best in class project management tools and proven techniques. Applying her comprehensive knowledge of Project Management, Romeu and her team have effectively led extensive enterprise Process Improvement, CMMI (Capability Maturity Model Integration), PMO (Project Management Office) and ERP (Enterprise Resource Planning) implementations. In 2015, she added engineering capabilities to her portfolio diversifying and rapidly accelerating the business. Romeu is a graduate of Florida State University with a Bachelor of Science in Business Management and a Masters in Management Information Systems. 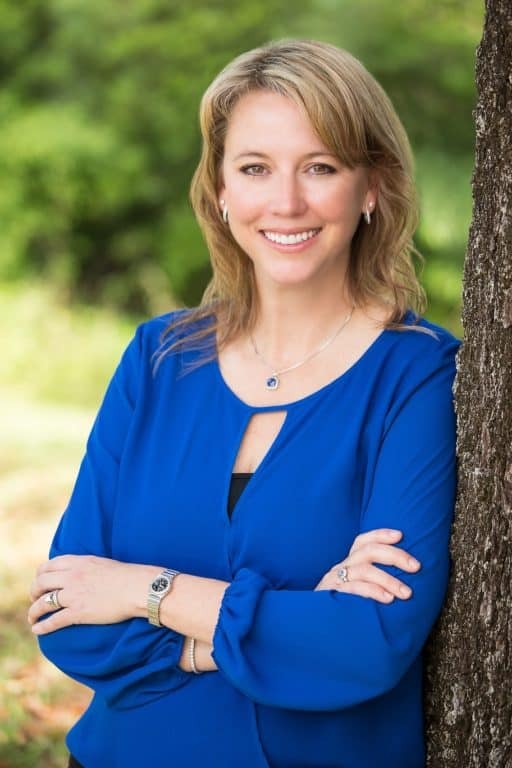 She is a PMP (Project Management Professional), a Six Sigma Black Belt, and is a Leadership Brevard graduate. Romeu has served on several boards throughout the country including APICS, Fourth Shift ERP User’s Groups and Tourette Association of America Florida Chapter. For more information about Capability Counts 2017, please visit http://cmmiinstitute.com/conferences. Founded in 2013, Alluvionic is a solutions provider that services clients through project management, process improvement, and engineering product design. We help companies learn and implement Capability Maturity Model Integration (CMMI®), to enable companies to receive an accreditation often required for government projects. Visit the website at www.alluvionic.com for more information.